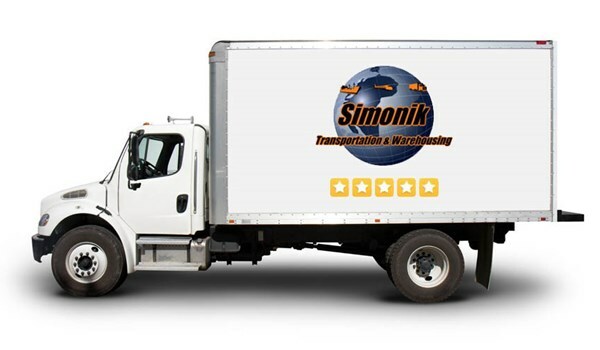 Business moving is only expertly executed when you choose New Jersey movers, Simonik Transportation & Warehousing. With more than 30 years of experience in relocating businesses of all types and sizes, we are unparalleled in our ability to perform a seamless business move. We provide local, intrastate, long distance and international relocations as a worldwide business moving company who provides individualized, dedicated service for each move. Our large fleet of diversified air-ride trucks can accommodate any size and type of business move. We provide business moving and storage services for offices, banks, factories, hospitals, hotels, labs, libraries, model homes, plants, restaurants, retail stores and schools. There is no business we can't relocate, and no project scope too complex for us to handle. Let Simonik provide you with the best business move you'll ever have. Contact us today to hear more about our business moving services.Fill out our quote form for your free moving quote right now and work with the business moving company who excels at relocation solutions for businesses of all sizes in New Jersey and Pennsylvania.